K'nex Plants vs. Zombies- Jetpack Zombie Attack Building Set Was $30 Now Only $13.30! You are here: Home / Great Deals / Amazon Deals / K’nex Plants vs. Zombies- Jetpack Zombie Attack Building Set Was $30 Now Only $13.30! K’nex Plants vs. Zombies- Jetpack Zombie Attack Building Set Was $30 Now Only $13.30! Great deal on this K’NEX set! 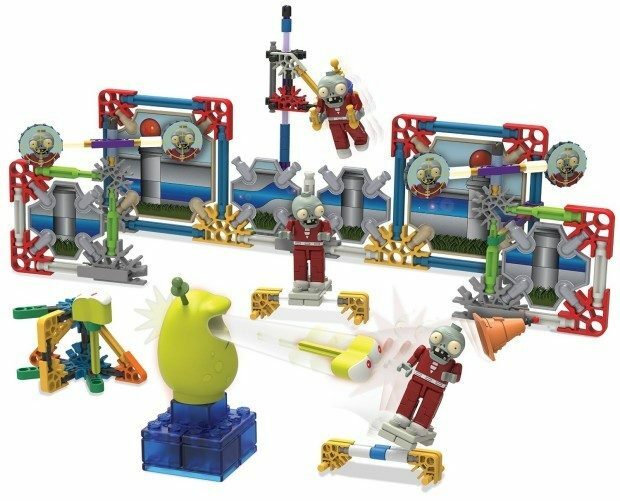 Head over to Amazon and order the K’nex Plants vs. Zombies- Jetpack Zombie Attack Building Set Was $30 Now Only $13.30! Shipping is FREE with Prime or on overs of $35+. Don’t have Prime? Try a 30 day FREE trial! Plants vs Zombies Building Set brings the app to life!